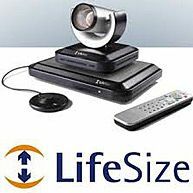 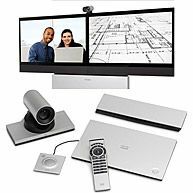 ItInStock.com offers the high quality new, refurbished and used Video Conferencing Equipment | VoIP Phone Systems. 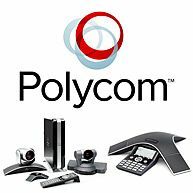 We provide range of manufacturers: Cisco, Tandberg, Polycom, Lifesize, Avaya, Samsung and other models. 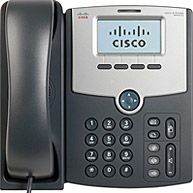 Buy online today or Contact Us for more information or a quote.